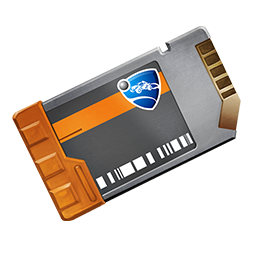 With the help of our Cheap Rocket League Crates, then, you can get all the extras and cosmetics that you like to make sure you are driving towards goal looking your absolute best. If you are desperate to get the best look and the coolest style, then, you should be ready to engage with our Rocket League Crates system. For affordable prices, we can give you all the crates you need to help you get everything from that monster truck to a nice little top hat to go with. Rather than playing game after game for Rocket League Items, invest in some with us and you can make sure that all of your time in Rocket League thereafter is all about just having some fun. Rocket League item trade will delivered directly to the in-game information you offered.